So… “What’s this book all about?” you ask. Convicted of trying to kill the police chief at age 15, Walter faces years in adult prison. His only friend, a young Mennonite girl from a strict religious background. Yes, that would be me. We met when we were teens, and our friendship lasted his lifetime. Walt’s wife, Peggy and I reminiscing. Here’s what she has to say about it. “Eeeek!! The book is here! 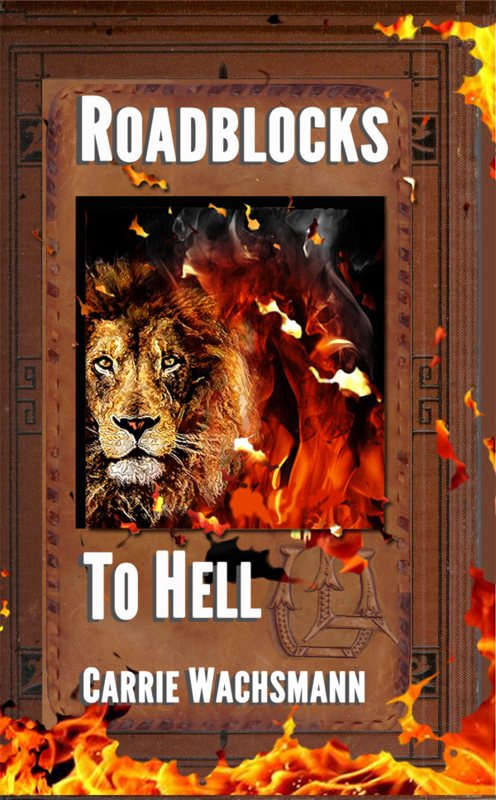 It’s called Roadblocks to Hell and it’s a fictionalized story of my husband’s life. 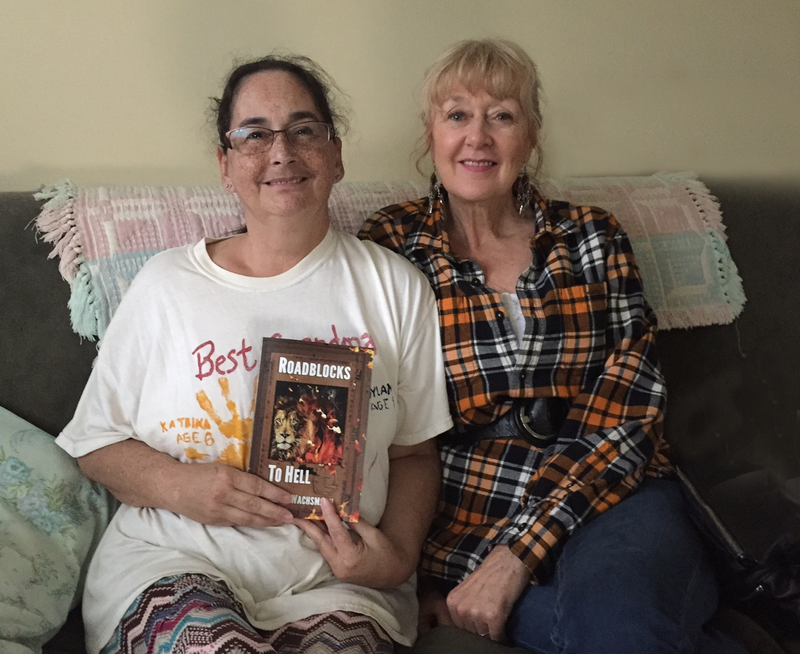 This is me with author and friend. Walt’s story is intriguing and compelling, but most of all it is redemptive. I am honored to be the one to tell his story, and I am honored to have had him as a friend for over 40 years. I believe this book will give hope and encouragement to many. 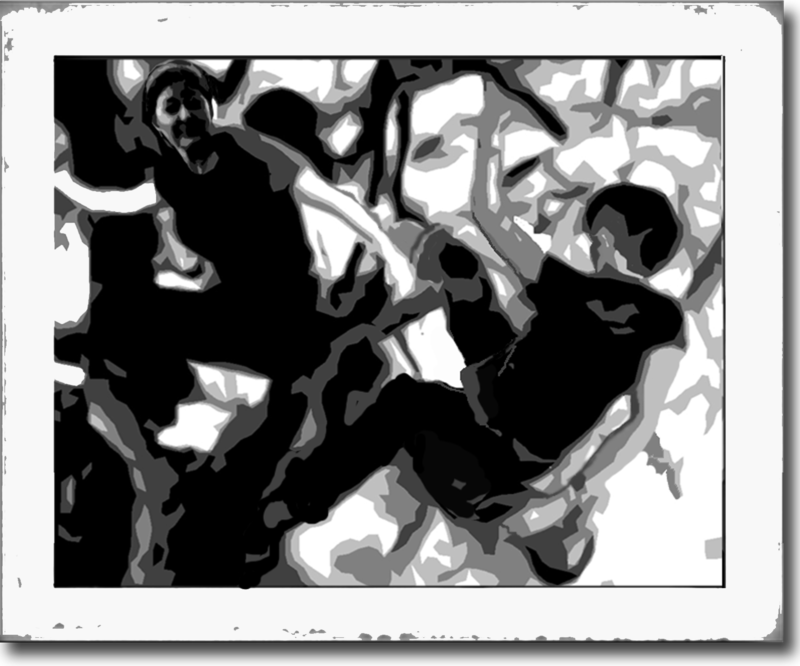 Below: one of the 60 plus images in the book – Walt and Cali climbing a Manitoba Maple tree.